Complex floral scents make excellent perfumes. 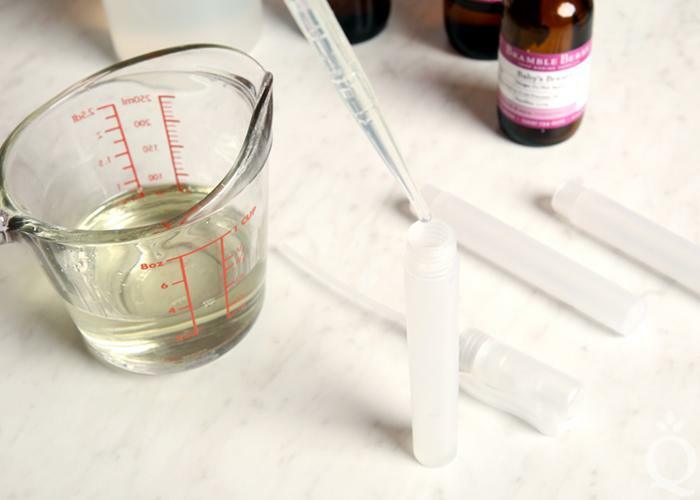 They’re extremely easy to make – simply choose a lightweight liquid oil, mix in your fragrance, and transfer to a container. Pour 3 ounces of fractionated coconut oil into a small container. 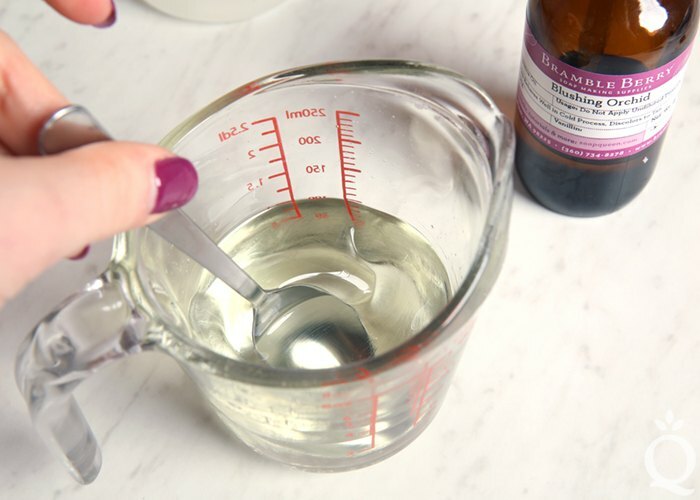 Add the fragrance oil of your choice and use a spoon to thoroughly mix the oils together. Carefully transfer the oil mixture to the Mini Spray Bottles. 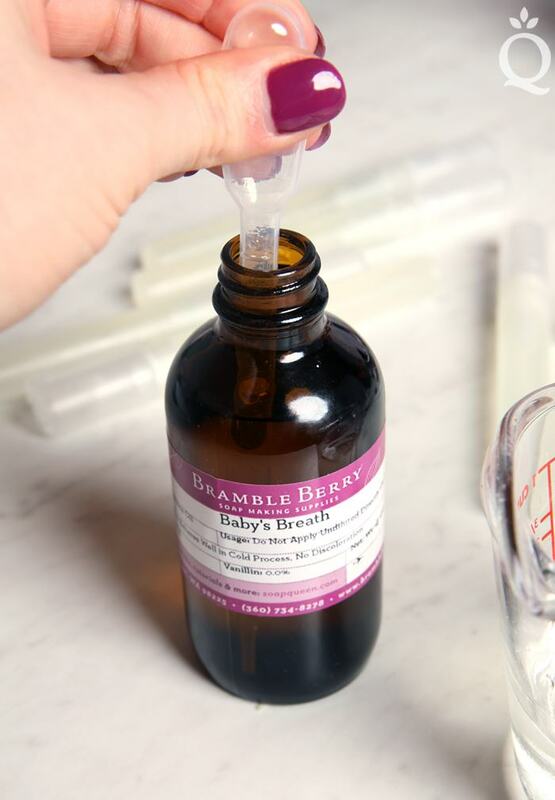 If you have a hard time pouring with a steady hand, using a dropper can help. Apply a label to the bottle for a finishing touch. To use, spray the oil onto the skin. Rub in gently to help the skin absorb the oil. Enjoy. 1 Pour 3 ounces of fractionated coconut oil into a small container. Carefully transfer the oil mixture to the Mini Spray Bottles. If you have a hard time pouring with a steady hand, using a dropper can help. Apply a label to the bottle for a finishing touch. To use, spray the oil onto the skin. Rub in gently to help the skin absorb the oil. Enjoy!